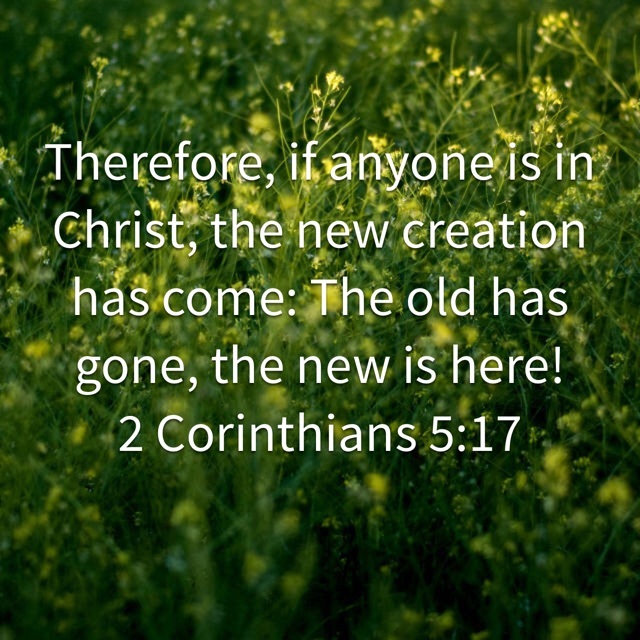 All the messiness of our lives, our “old” life is no more. If we really sit and think on this one phrase can we honestly say we “believe” it? But God’s word tells us exactly this truth. Why is it we believe all the lies of this world, but have so much trouble believing God’s truth about us? I believe it’s because we are truthfully more “in” this world than we would like to think. When Gomer said “I do” to Hosea, she was no longer Gomer–the prostitute. She became Gomer–the beloved bride, the chosen wife. When we say “I do” to I AM, we become the beloved. Our feelings shout so loudly above the truth. We are bombarded with lies. But these are lies straight from the pit of hell. When we accepted Christ, He accepted us. You ARE complete. When we have Christ, we have no need for anything more. Because we are in Christ! As we move forward each day, let’s try to remember these truths when Satan comes at us with his lies. God loves me and His love makes me lovely. I am not the be-tolerated; I am the beloved!! “Why is it we believe all the lies of this world, but have so much trouble believing God’s truth about us?” A very good question to keep at the forefront of my mind today. This is where all sin started- Eve’s unbelief of what God said and her belief in Satan’s lie….and if you get to the heart of the matter, it’s the origin of all my sin too!